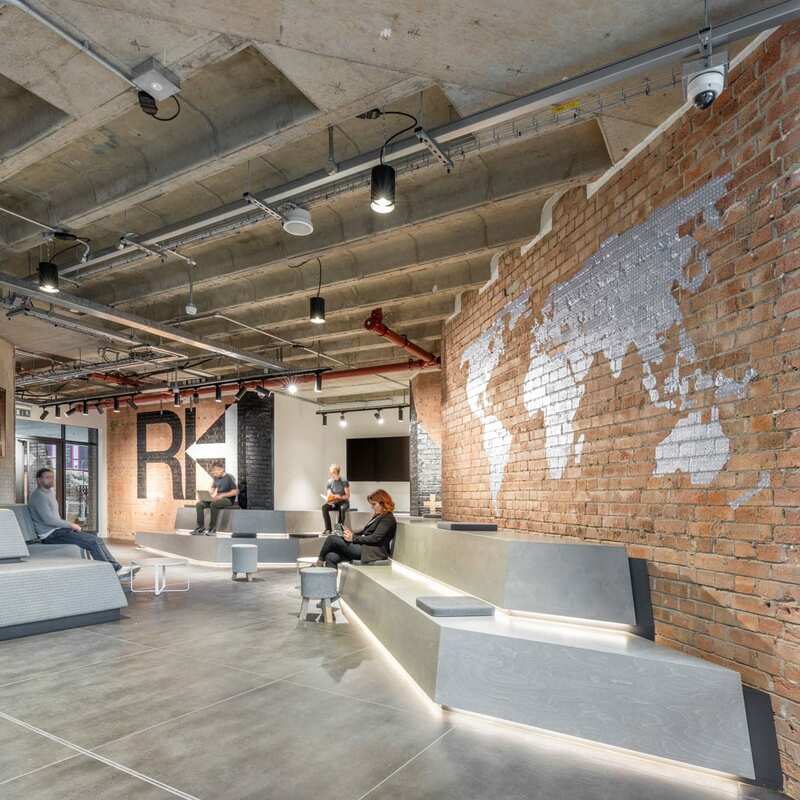 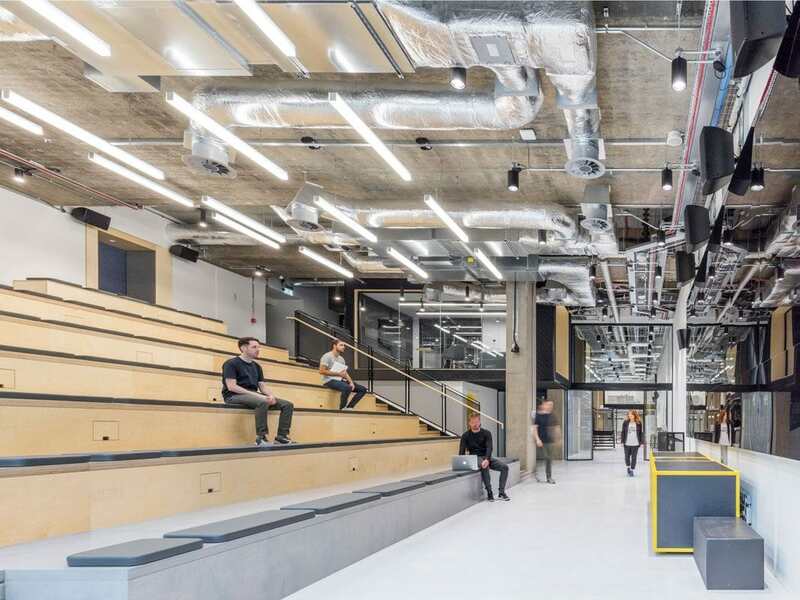 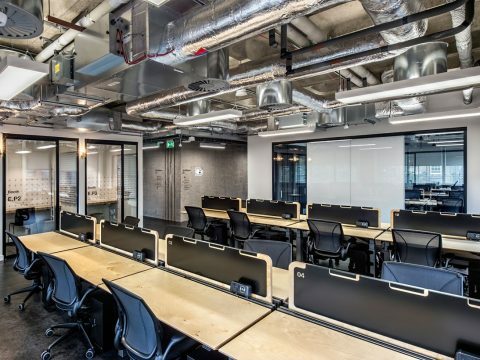 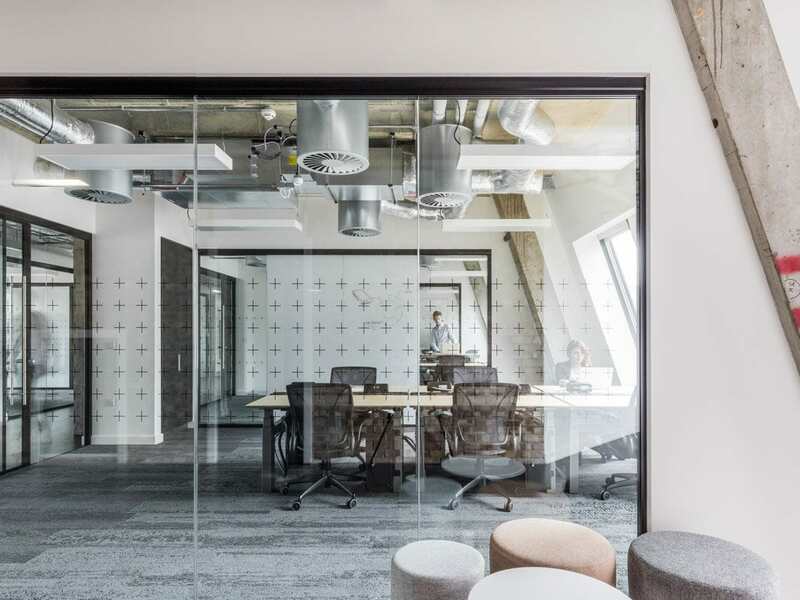 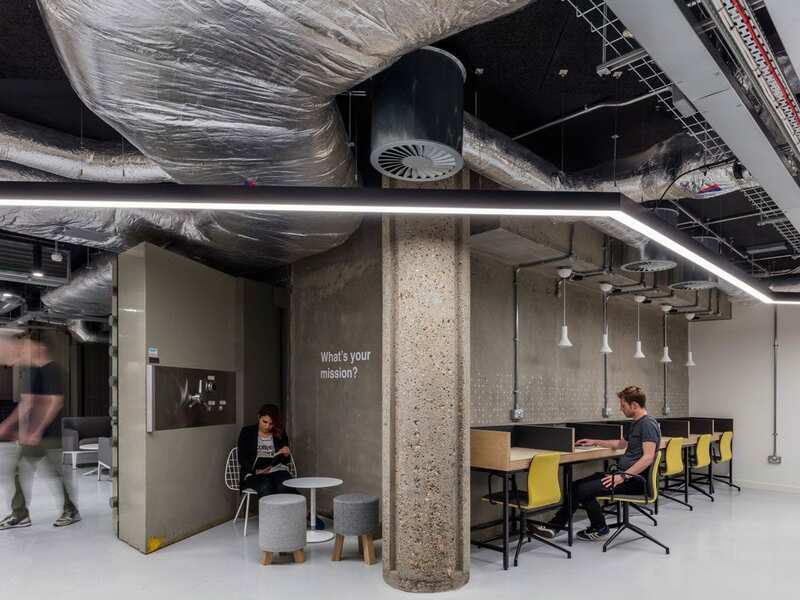 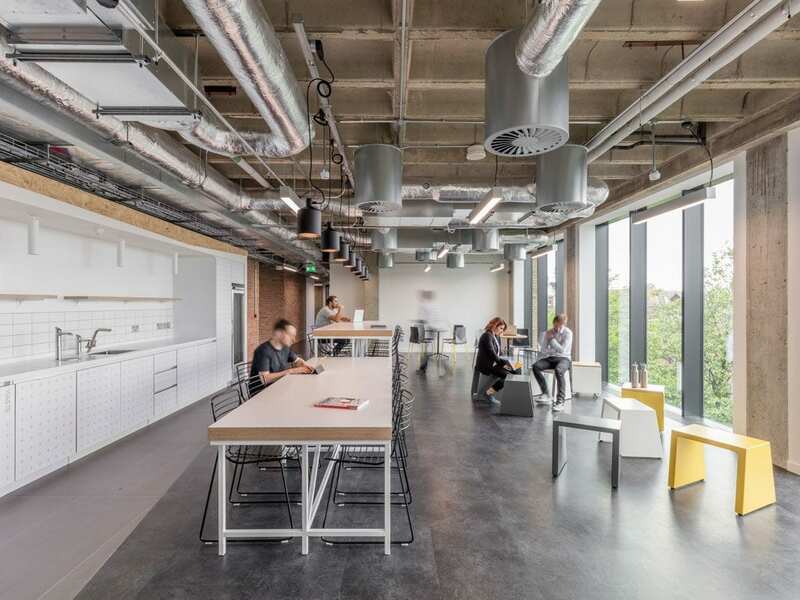 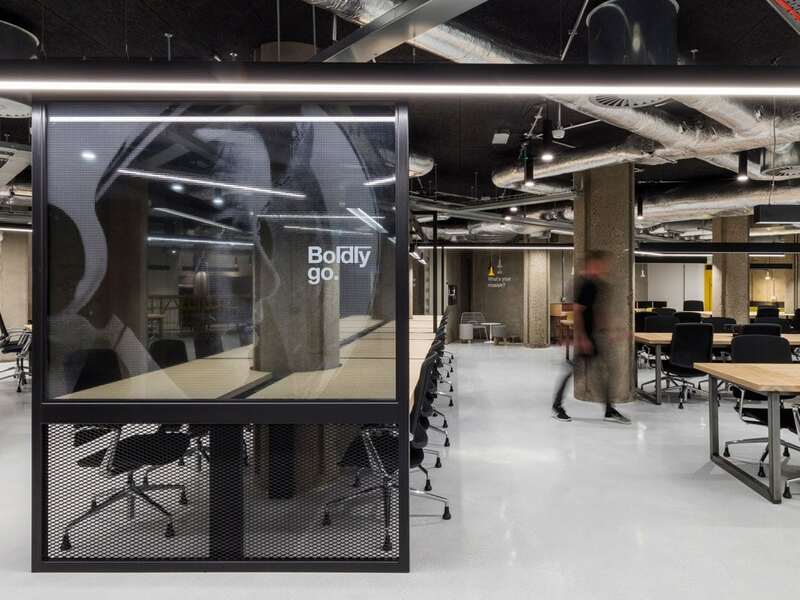 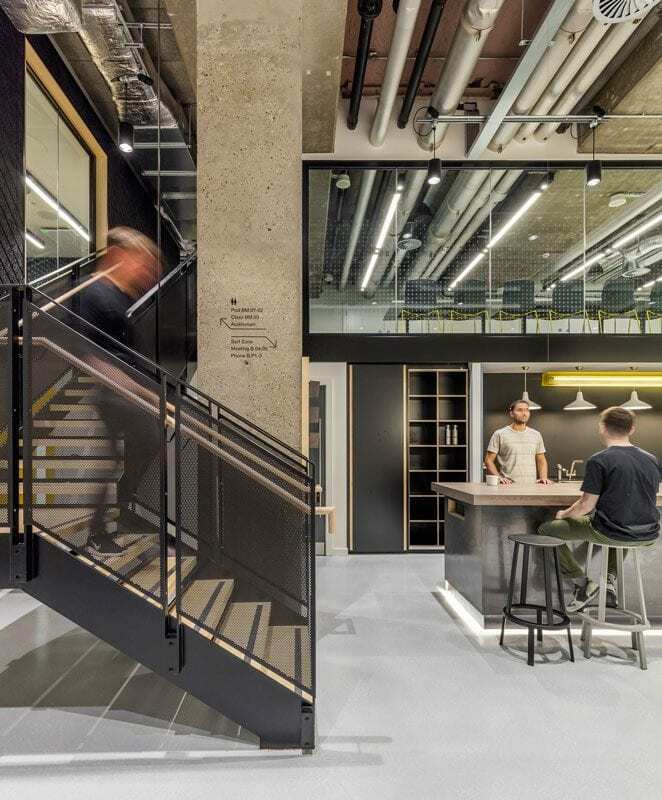 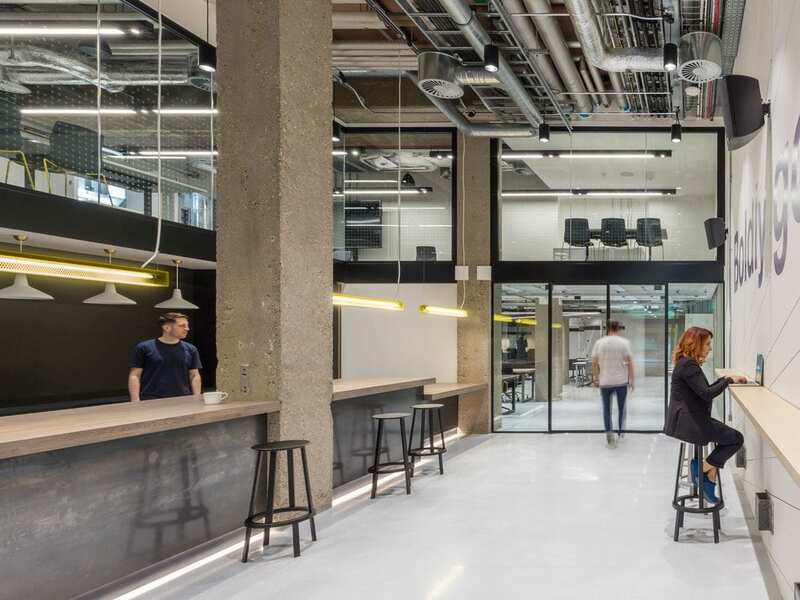 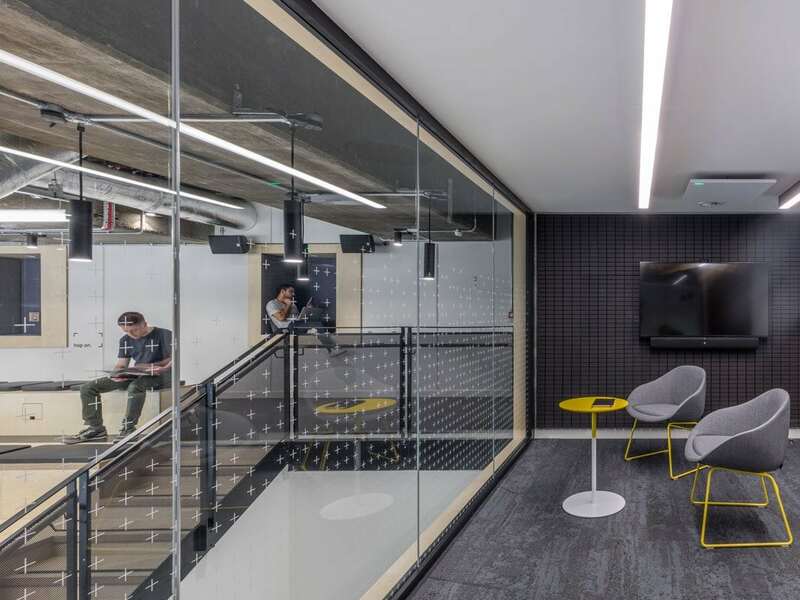 LOM architecture and design, FDP’s sister company, has worked with RocketSpace to create a brand new co-working space at Angel, north London as their first new facility outside San Francisco where alumni include Uber, Blippar and Spotify. 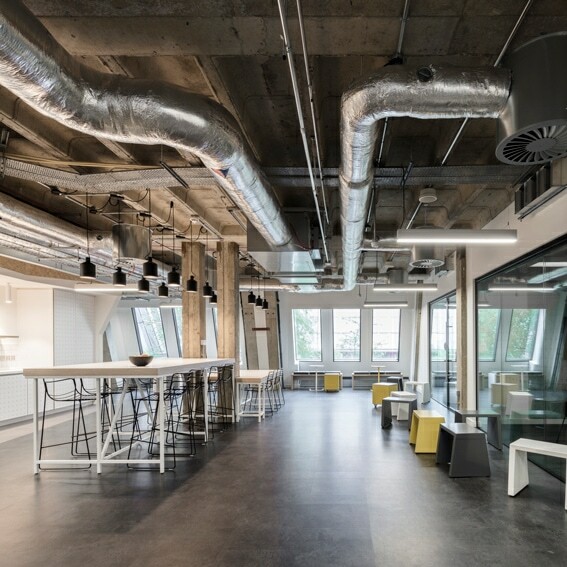 The London campus, with flexible workspace for up to 1,500 people, is the result of a successful partnership with NatWest. 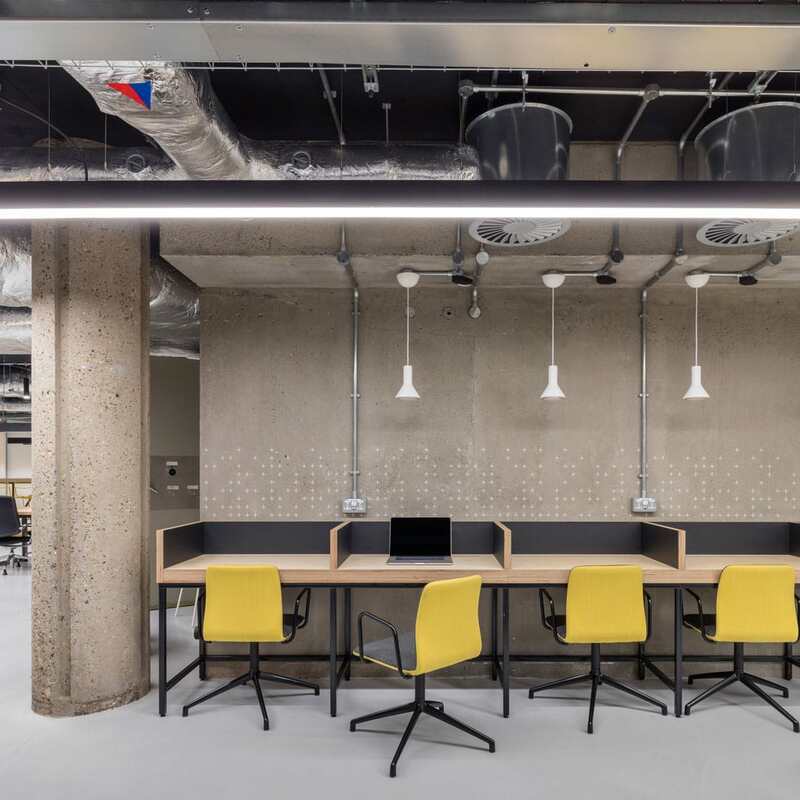 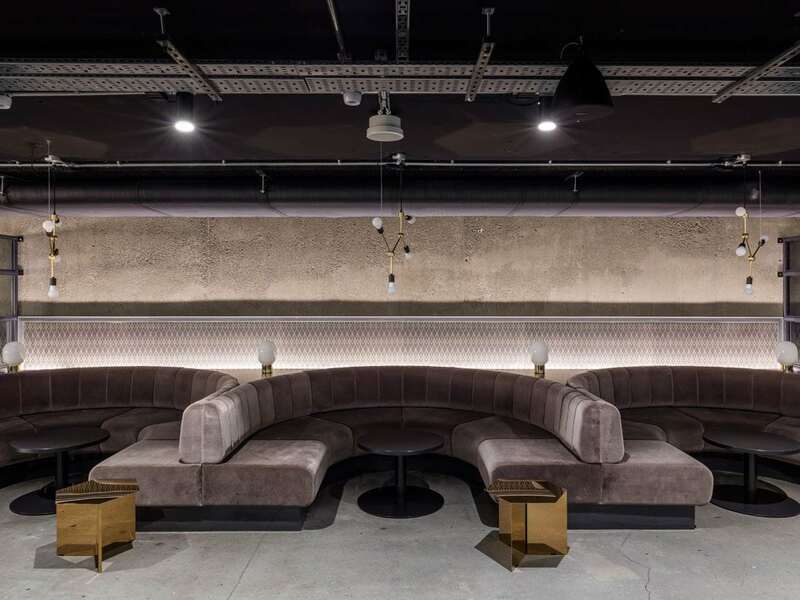 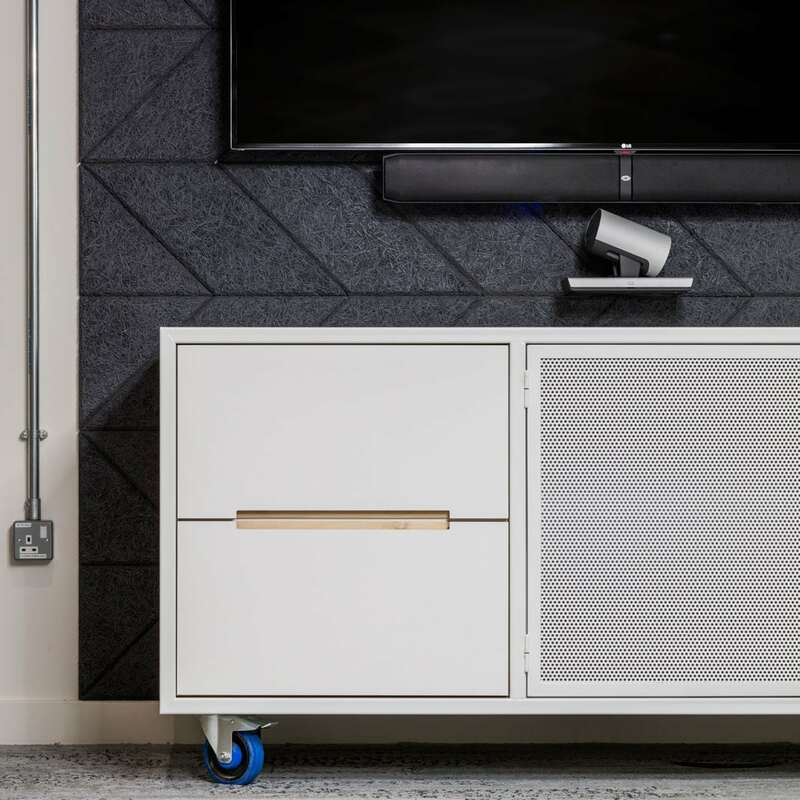 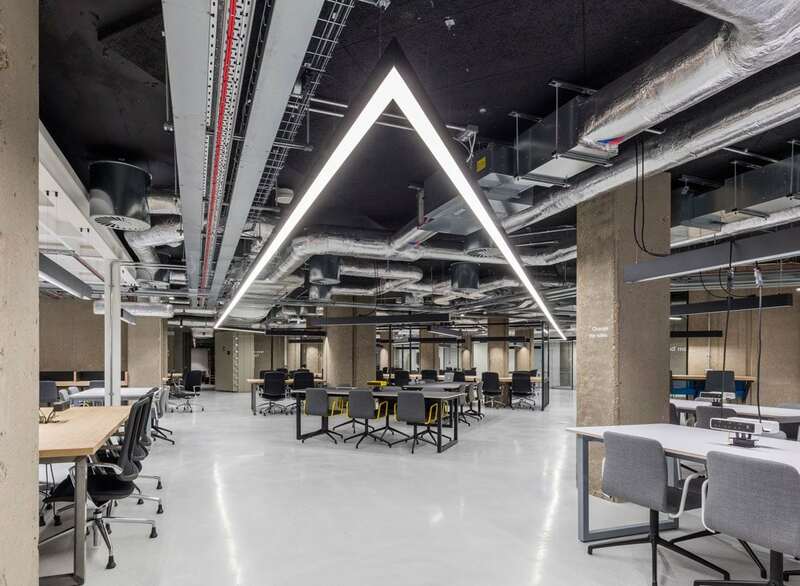 The new space includes a former underground bank vault, with the 1980s building stripped back to to its original concrete frame, revealing the blast proof reinforced structure, coffered ceilings and brickwork. 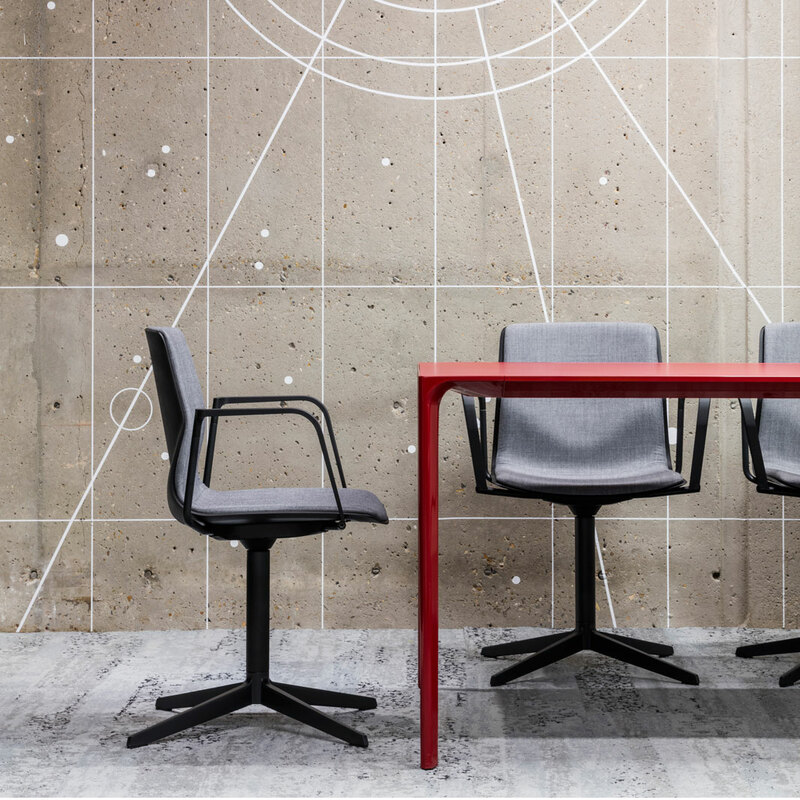 A utilitarian workplace design includes e xposed services, clean lines, steel and concrete with accent colours. 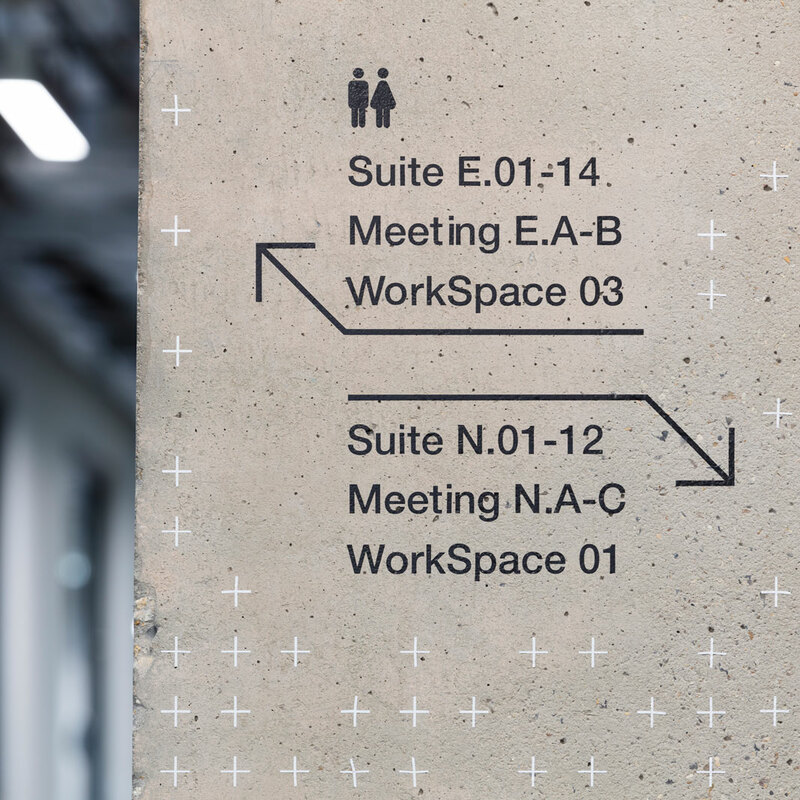 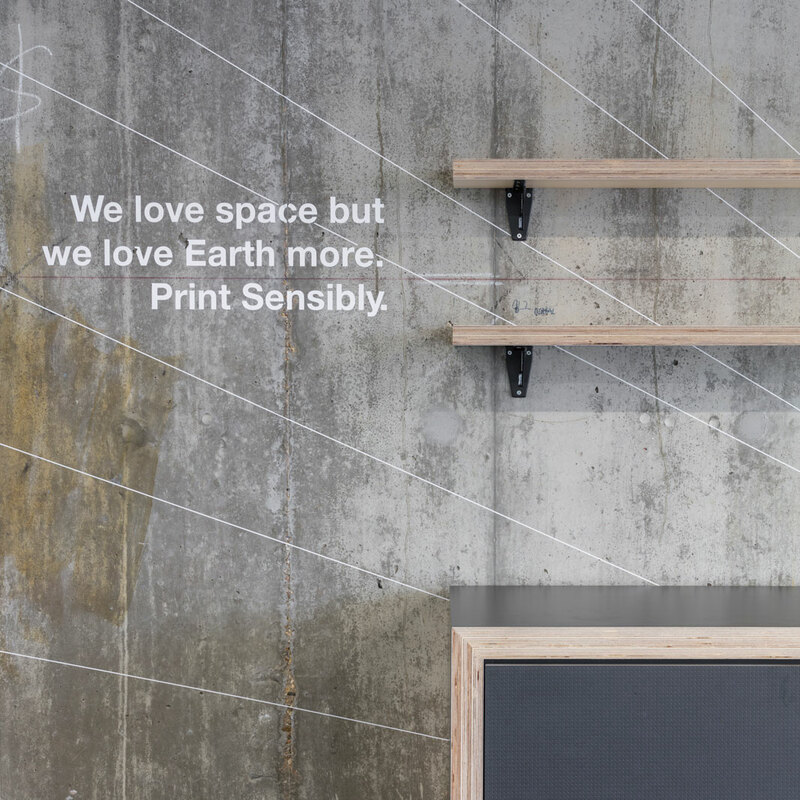 LOM have also created bespoke wayfinding and environmental graphics.